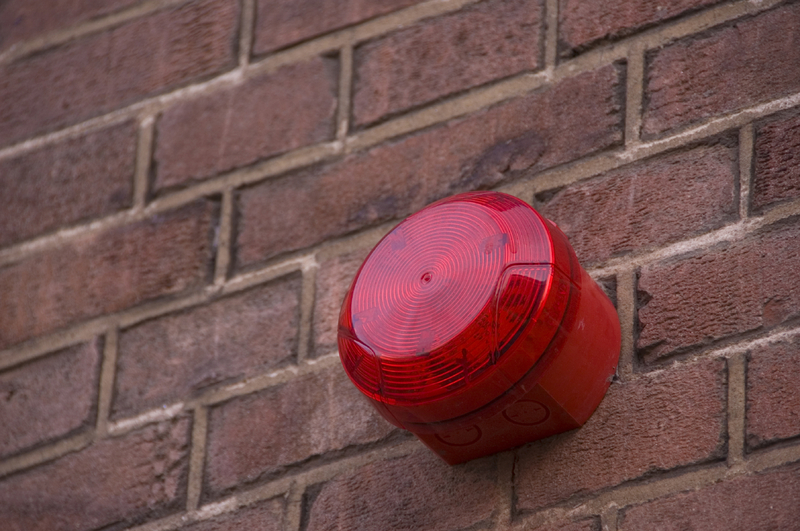 ← Business Fire Prevention: How Can You Protect Your Property? When it comes to owning or running a business, it’s extremely important to give a lot of thought towards the security. It’s essential to secure your property to prevent both theft and vandalism from taking place. Both big and small companies are at risk from crime. If you haven’t taken the correct precautions to avoid it happening, then you’re leaving your business open and vulnerable. 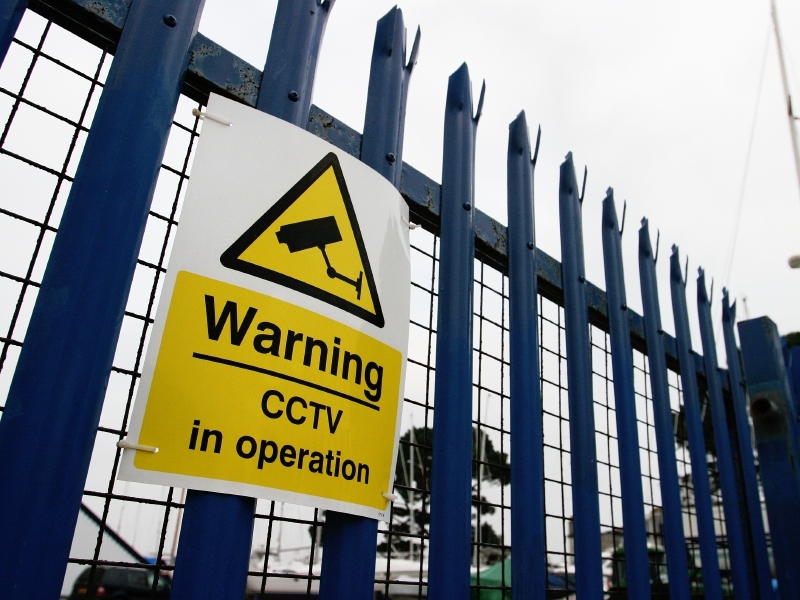 To improve the security of your business property, please check out our following top tips! To identify where your business is going wrong with security, you should carry out a full and thorough risk assessment. This will allow you to identify any weak spots that might be putting your property at risk. We suggest talking to your staff; they will probably be more than happy to share their concerns and ideas with you. Once you have carried out your risk assessment, you should take the appropriate steps to updating, replacing and improving your existing security. Security roller shutters are an extremely beneficial addition to your property security; perfect for both industrial and commercial environments. They are cost effective and offer a flexible solution – which means that you can tailor them to your specific needs. You should pay close attention to your windows and doors. Are they secure? Would they stop an intruder from being able to enter your property? Burglar proofing your windows is essential – as this is a very common entrance point for criminals. Good outdoor lighting will also help to deter criminals from breaking into your property. This is because it makes it a lot harder for them to enter your property without being “seen.” This works most effectively when the business is closed. This is because even though you’re not on the property, the lights give the impression that someone is still around. You should consider updating your alarm system, especially if it hasn’t been done in a while. A good alarm system is probably your best defence in the case of a burglary; it will alert you to any unwanted company. Alarms also deter criminals from even attempting to break in – it sends a warning that it will probably be impossible to get away with. Your alarm system should be connected up to your security company, as this ensures that someone will always be available in the case of it being triggered. You should change the code regularly! If you would like to speak to a security professional about improving and updating the security in your business, please don’t hesitate to contact us here at Abacus Shutters. Offering a comprehensive range of high quality security products, we will be more than happy to help you secure your property. To find out more, please contact us on 0845 644 1225 and we will be more than happy to help you out.